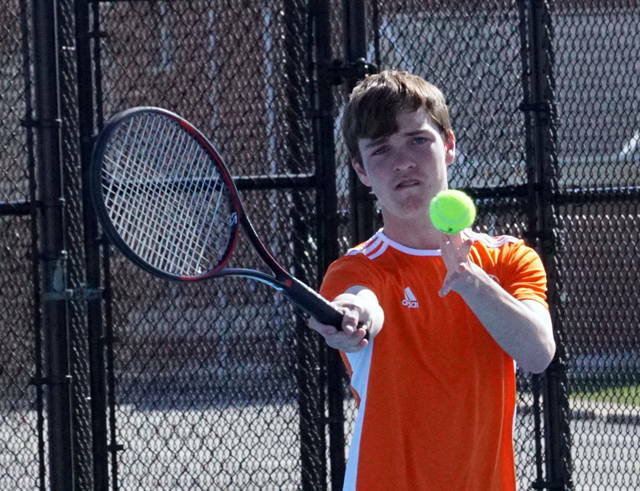 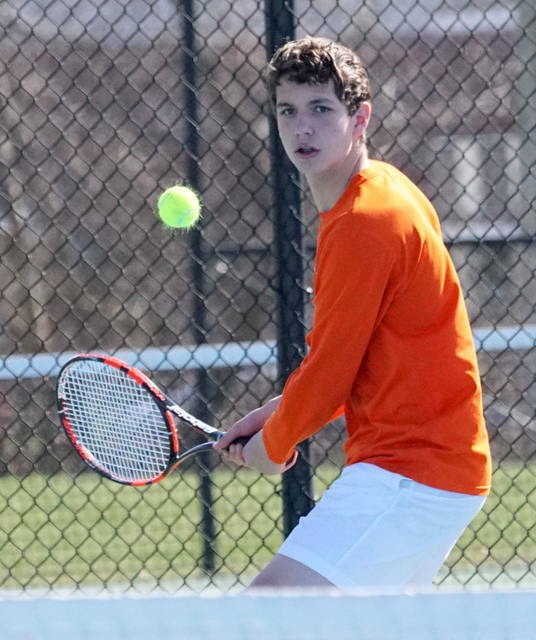 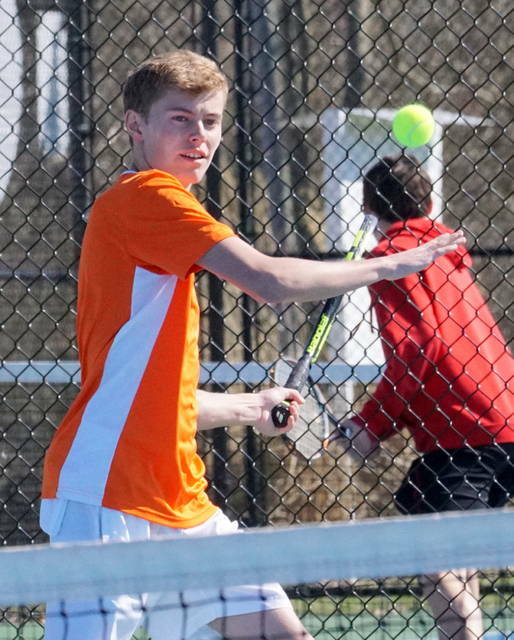 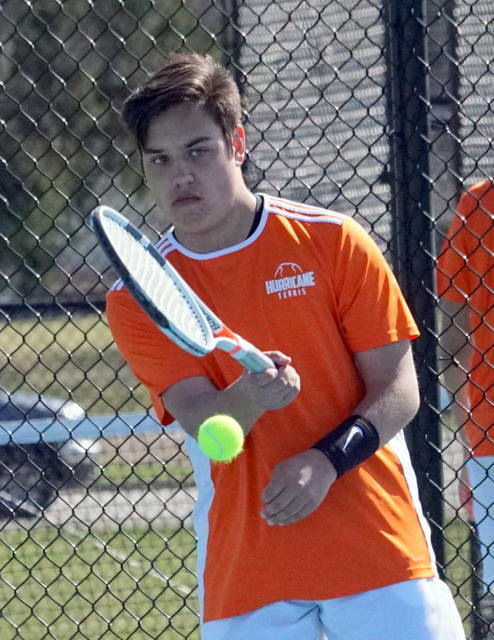 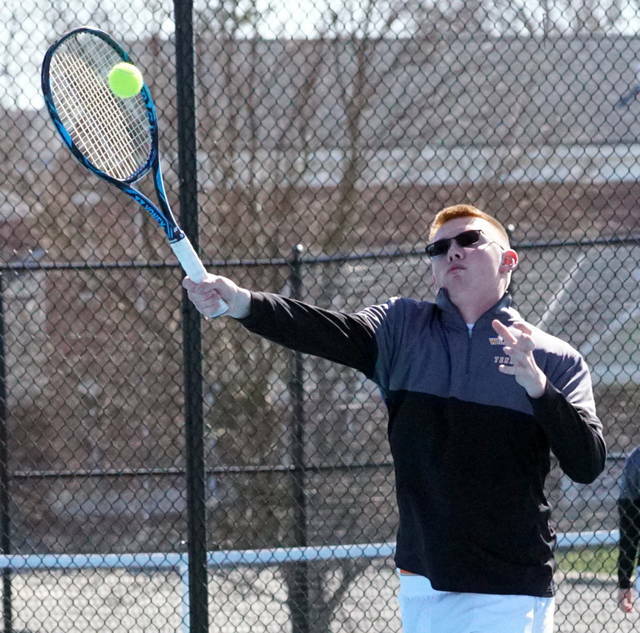 WILMINGTON – Wilmington knocked off defending SBAAC American Division champion New Richmond 4-1 Tuesday on the WHS tennis courts. 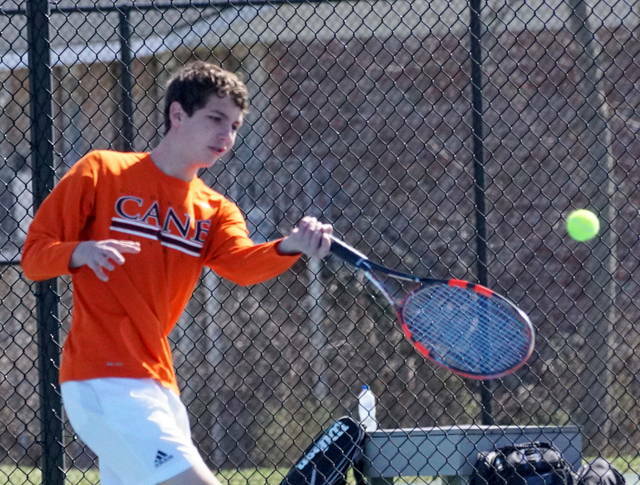 The Hurricane improves to 3-3 overall and 2-0 in the conference. 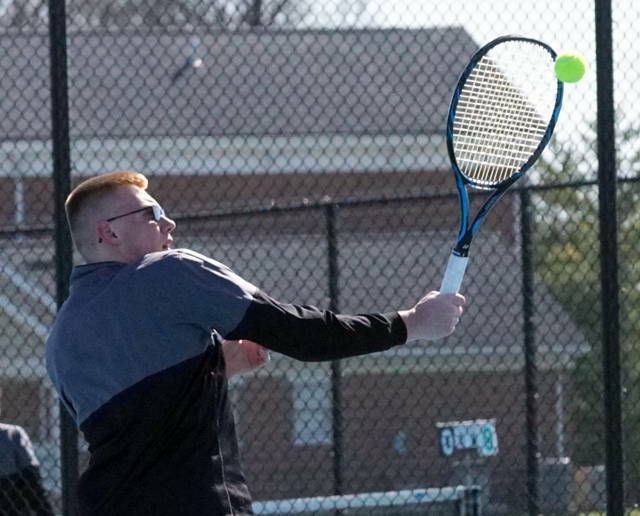 New Richmond drops to 4-3 overall, 1-1 in American play. 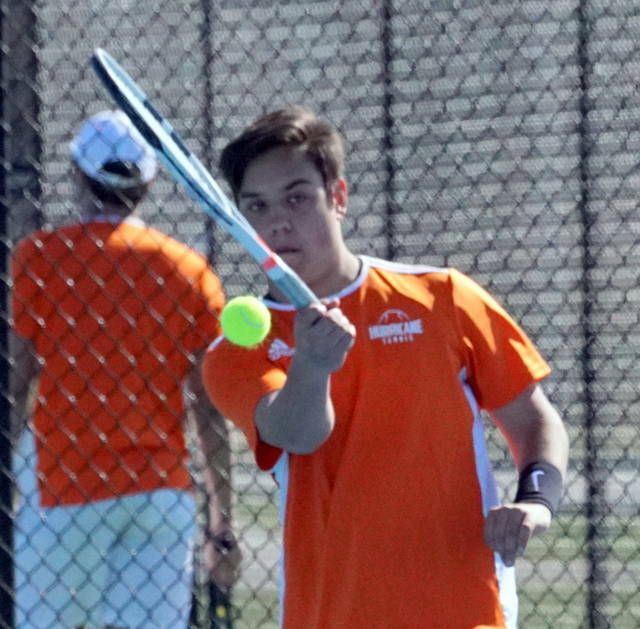 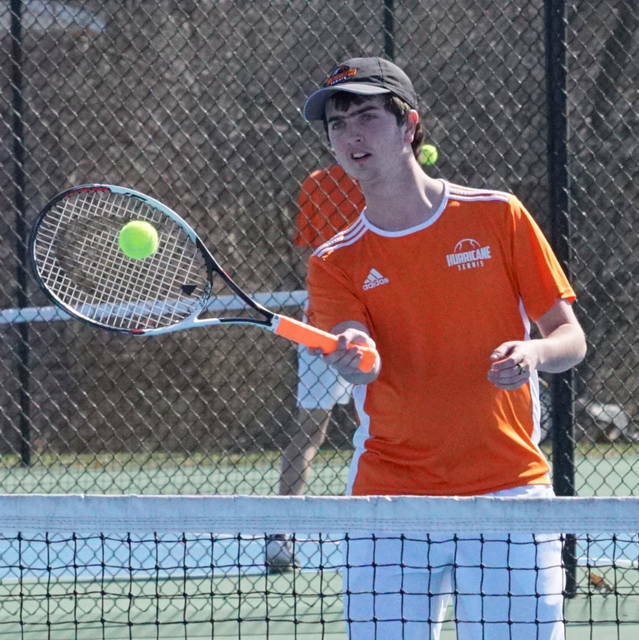 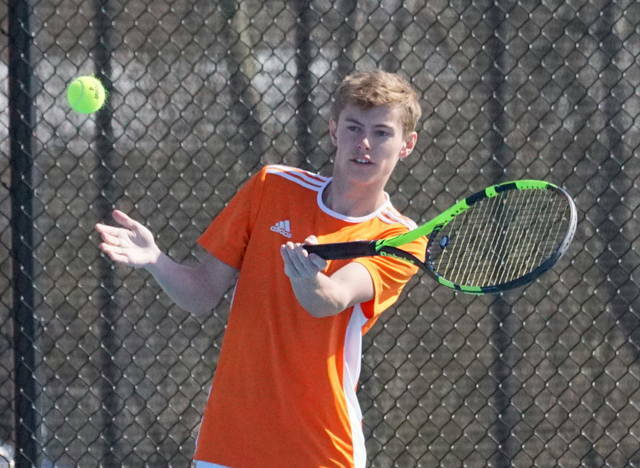 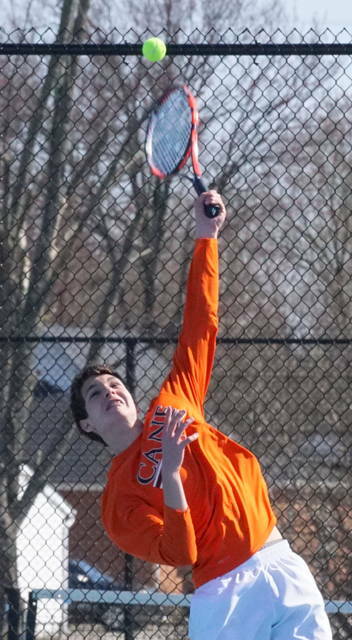 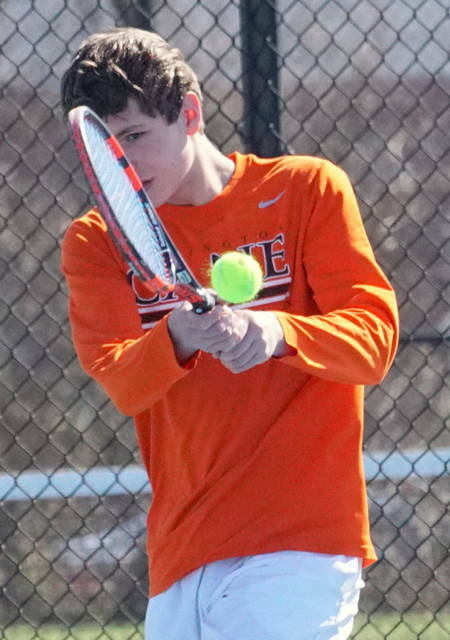 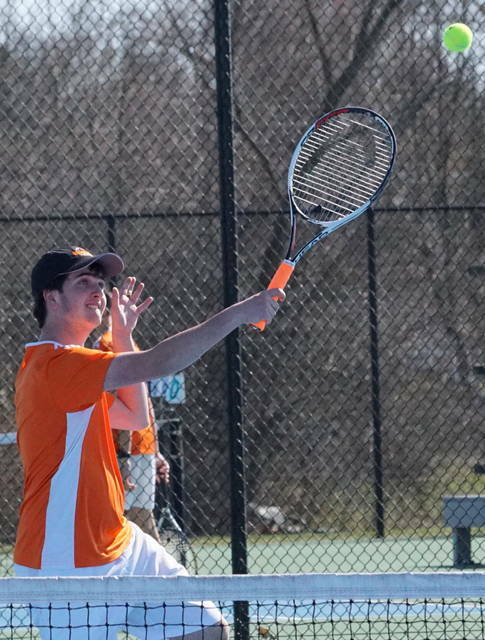 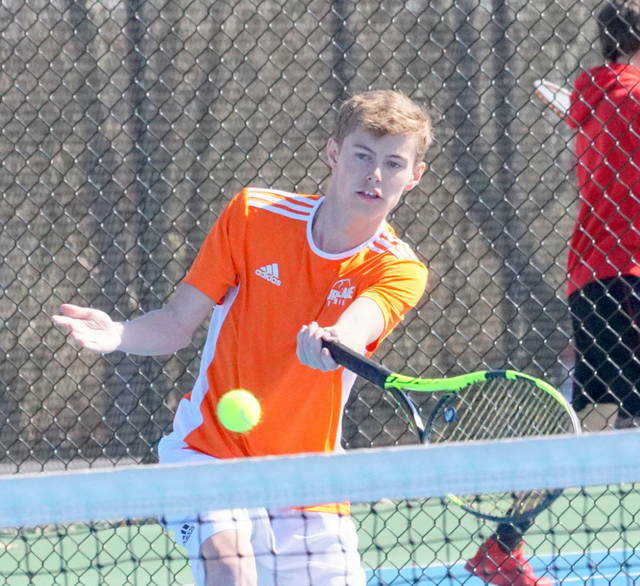 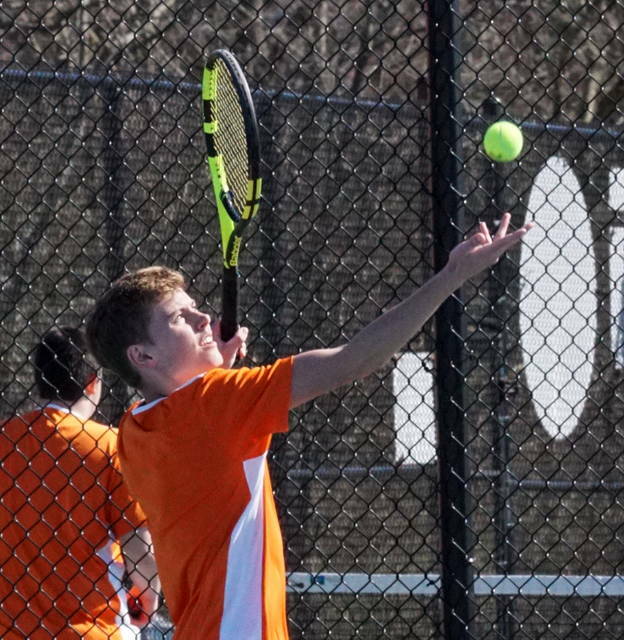 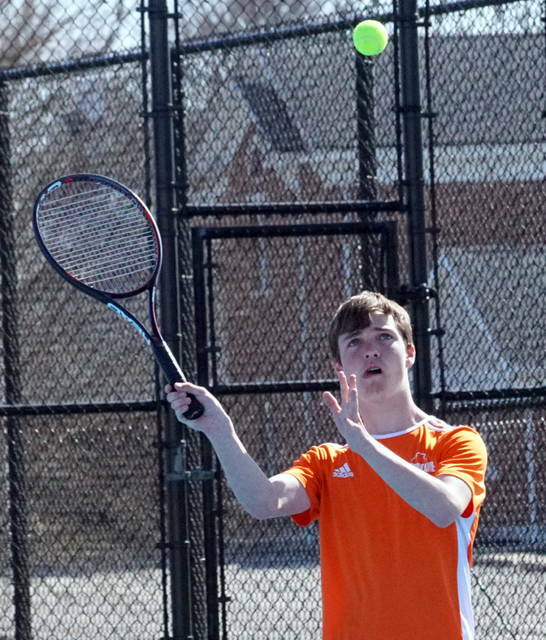 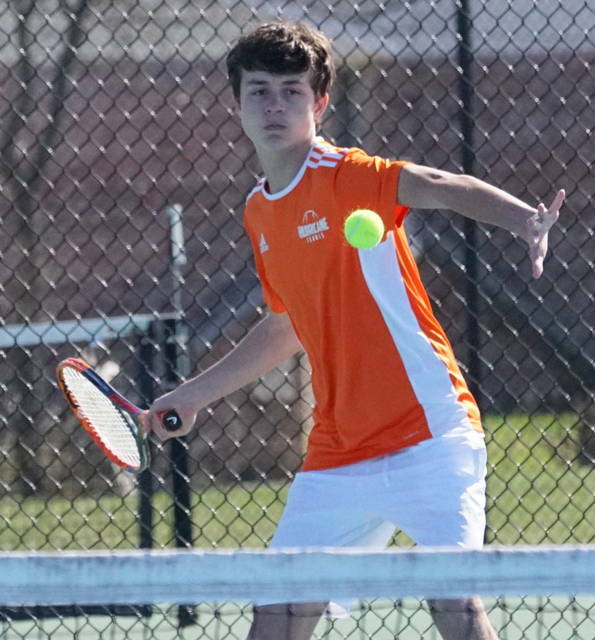 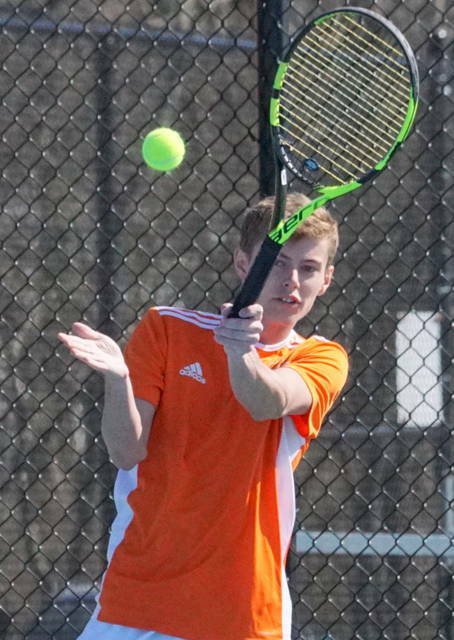 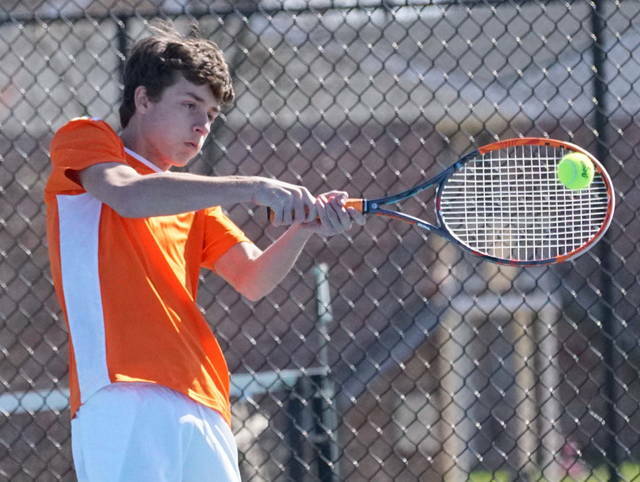 Against the Lions, both doubles teams were winners by 6-0, 6-0 scores – Jonathan Fender and Jack Romer at first doubles and Jacob Romer and Brady Henry at second doubles. 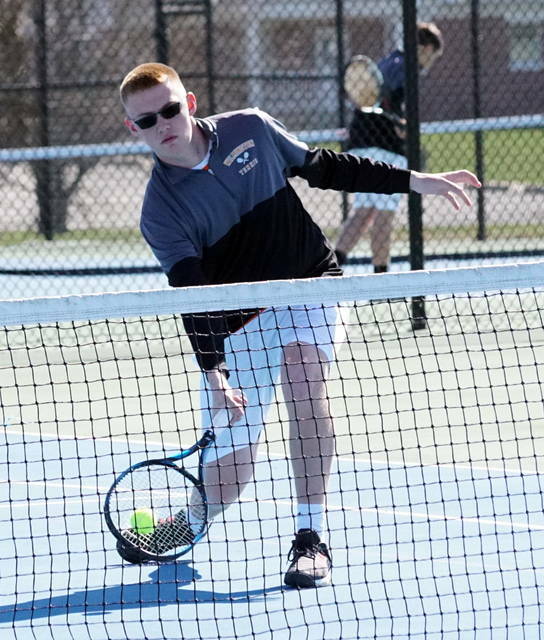 Wilmington will host Miamisburg in a tripleheader with varsity, junior varsity and Wilmington Area Tennis Association middle schoolers.